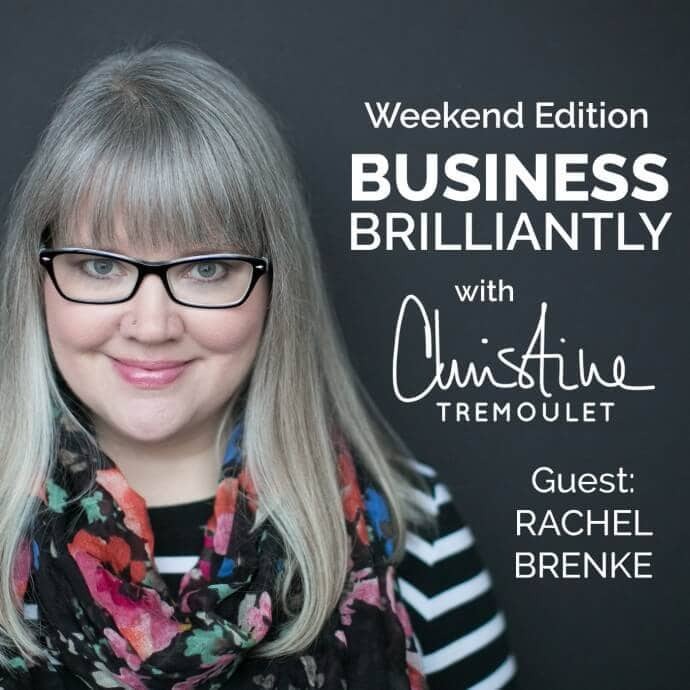 As I mentioned in the previous podcast post, the idea for the Business, Brilliantly show first came to mind while on the phone with Rachel Brenke, so it seemed fitting that I asked her to be the first guest on the show as well. I’m so glad that she said yes! Rachel is a lawyer, a business consultant, an author – and a mother to five kids, a wife to a loving husband, and training for her second Triathlon. Pretty amazing, right?! She primarily works with photographers (mostly through her other business, The LawTog), creatives, and small business owners. 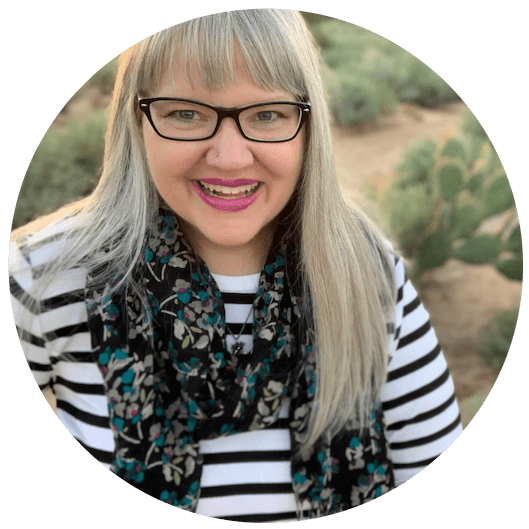 She shares in our conversation why she is passionate about working with small business owners over the choice to go work in a more corporate setting. We talked a bit about copyright and using photographs that you find online – Rachel wrote up a blog post on this exact topic and included links of places where you can to to find photographs that are legal to be used. You can read all about it here. As a special bonus gift for tuning in today, be sure to get Rachel’s Disclosure Guide Freebie to get started on making your business online legal. Be sure to visit her shop as well for any other contracts you might need. One important note: I mention in the show having a “shoe budget” when I was a wedding photographer; I did not make it clear that this was not a business expense or a tax deduction but rather money I paid myself and then set aside to pay for them. Are you running your Business Brilliantly? 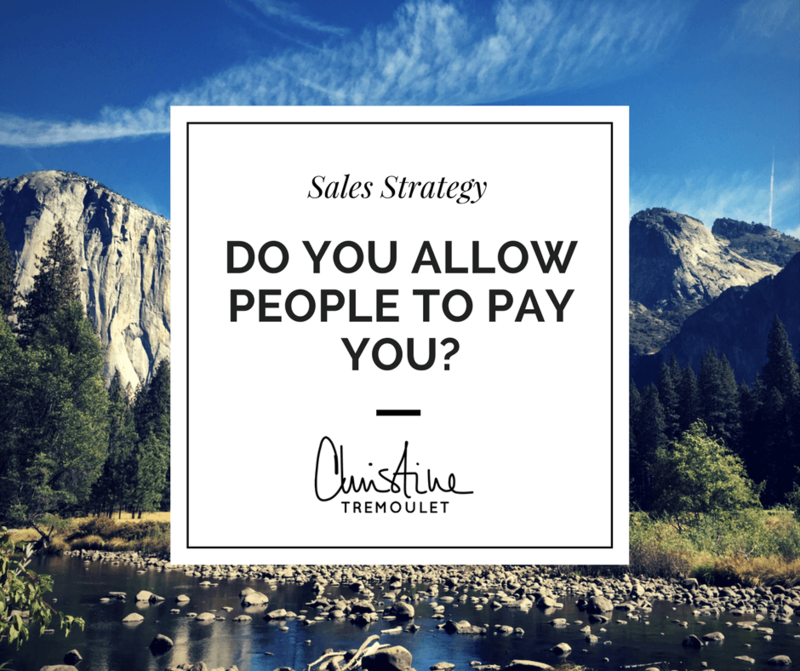 Want to know more or continue the conversation? Join us on the Business, Brilliantly Facebook Group and register here for the free Blogging Brilliantly course. Travanti Jaramillo liked this on Facebook. Sierra Elmore liked this on Facebook. DeaRonda Harrison liked this on Facebook. Rachel Brenke liked this on Facebook.